85 international scientific studies have proven the positive effect. 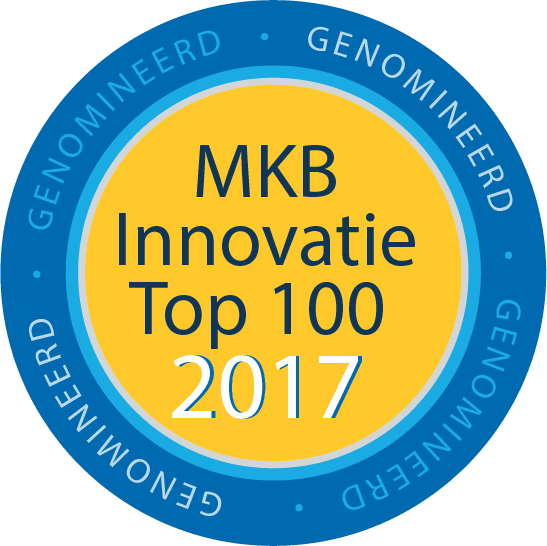 PBM enjoys plenty of scientific support. No fewer than 85 international scientific studies have described and proven the positive effect of PBM. The core of Photobiomodulation (low level laser technology) is that it energizes living systems. In the scientific literature, many effects such as biostimulation, tissue regeneration, antimicrobial effects, immune system stimulation, inflammatory inhibition and pain relief, have been extensively documented and investigated. The laser light is able to stimulate the biological functions of virtually all cells, tissues and systems and provides vital energy. It stimulates your body and thus your life. “The Nuts and Bolts of Low Level Light Therapy:”; Hoon Chung,Tianhong Dai, Sulbha K. Sharma, Michael R. Hambli, et al. 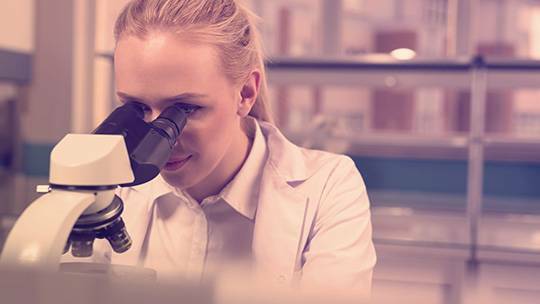 Although photobiomodulation in the Laeq Health way is good for all, we have listed a limited number of studies focused on specific target groups. However, there are many studies that prove and justify the effective functioning of low level laser technology / photobiomodulation in many areas. Do you want more information? Please ask us. Are you a medical specialist? Then you can also contact our medical advisor directly. Photobiomodulation is the scientific term commonly used for the description of low level laser therapy. It means that coherent monochromatic light from a laser causes photo-biochemical reactions in the cells. Photons are absorbed by receptors. These are photosensitive molecules – chromophores within the cells. The chromophores, endogenous porphyrins, mitochondrial and membranal cytochromes, hemoglobin and other photosensitive molecules are responsible for photobiostimulation because they have the ability to absorb laser radiation. This laser radiation leads to increased production of cellular biochemical energy; ATP (adenosine triphosphotase). ATP initiates a normalization of cell morphology, cell function, increases cellular metabolism and has multiple positive physiological responses. The laser light stimulates the mitochondria (energy producing parts of the cell) to create substances, to accelerate cell renewal and restore damage. There is an interaction between the laser light and the tissue; A photochemical interaction. This can be compared to photosynthesis that takes energy from sunlight. 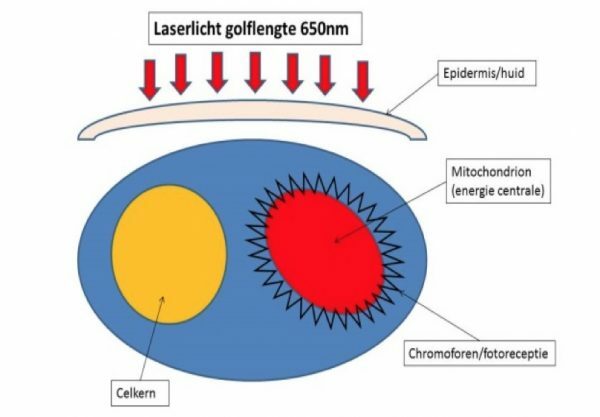 In the case of laser light of 650 nm with the specific diverging lens of the Laeq Health, a biochemical reaction occurs in, among other things, the mitochondria, the nucleus and the chromophores (photoreceptors). Where, for example, plants get energy due to the absorption of sunlight by the Magnesium in the nucleus, the energy addition in the human cell can be stimulated by photobiomodulation by adding laser light to the cells. Mitochondria are the power plants in a cell. During the conversion of energy, they produce waste products, such as reactive oxygen species (ROS) or “free radicals”. This ROS or free radical can damage the DNA. Mitochondrial DNA is no exception and because this mitochondrial DNA is close to energy synthesis, mitochondrial DNA can be strongly affected. These mutations are the source of mitochondrial diseases and may affect areas with high energy needs such as brain, muscle and central nervous system. For example, people suffering from MS, Parkinson’s disease or Alzheimer’s disease have a much higher degree of mitochondrial mutations than healthy people and thus the functioning of mitochondria can affect diseases. If the mitochondrial DNA is damaged by disease or is affected, this mitochondrial DNA is unraveled and can not provide the necessary energy requirement. In addition, the function of the mitochondria in the white blood cells improves through the use of Laeq Health. These are the energy providers of the cell. Also, the energy of the laser is absorbed by the red blood cell, which allows the red blood cell to better provide oxygen transport and remains flexible until the end of its life cycle. This also causes enough oxygen and nutrients in the small blood vessels. That’s why we call the Laeq Health method as a “blood enhancer”. Blood is the fuel for your body. In fact, it’s the vitality product that can prevent your illnesses, make you feel better, reduce medication, and perform better. The US Food and Drug Administration (FDA) has medical devices belonging to low level light therapy devices classified as “non-significant risk”. Based on decades years of research, no known side effects are known due to this form of light therapy. Also, no side effects have been observed in all accumulated scientific studies in the last decades. For the operation of Laeq Health, it is important to follow it’s protocol. This protocol is based on various studies to achieve an optimal result. It is known from science that over-use or insufficient use is not achieved when correctly use the Laeq Health. However, there are some effects of users who use the method for the first time. Especially because the operation is very effective and starts waste disposal directly. Some get temporary headache or fatigue when they start inmiddatly with the full protocolled time. Therefore, we always advise the user to increase the amount of time within the first few weeks of use. The specific laeq nasal laser clip improves blood flow, oxygen transport and immune system. The blood flows through the nose every twelve times averaged twelve times. The blood vessels are thin and are close to the surface. This makes the nose the perfect place for treatment. The treatment is completely painless.